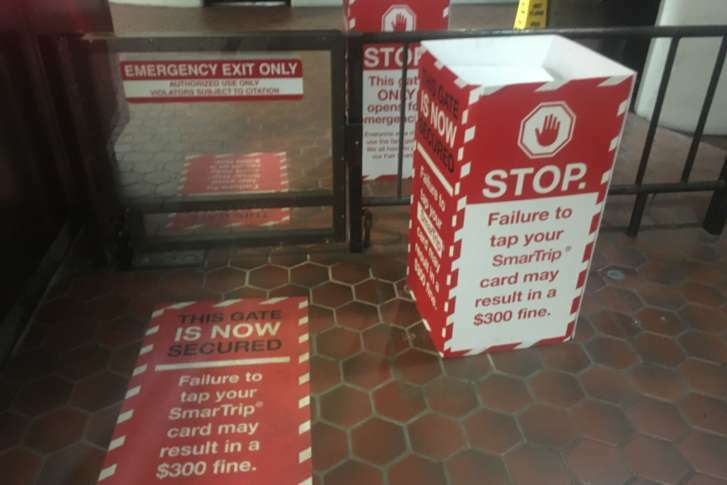 A D.C. Council Committee has passed a measure to make fare-skipping a $50 fine — and not a crime punished by up to 10 days in jail. 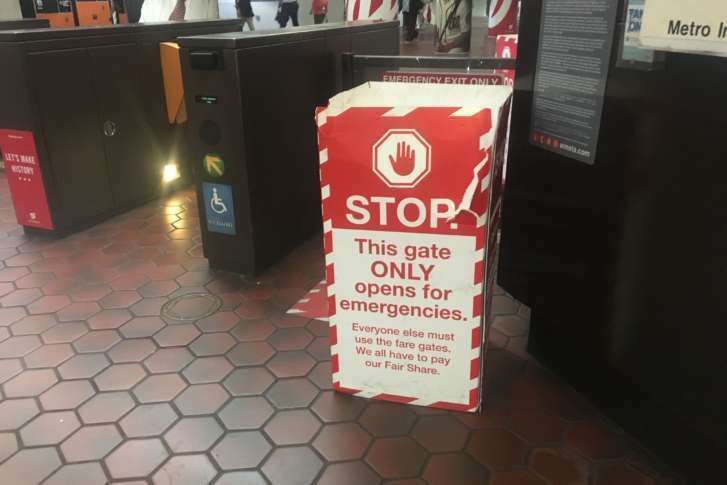 The full council still needs to vote on the measure. 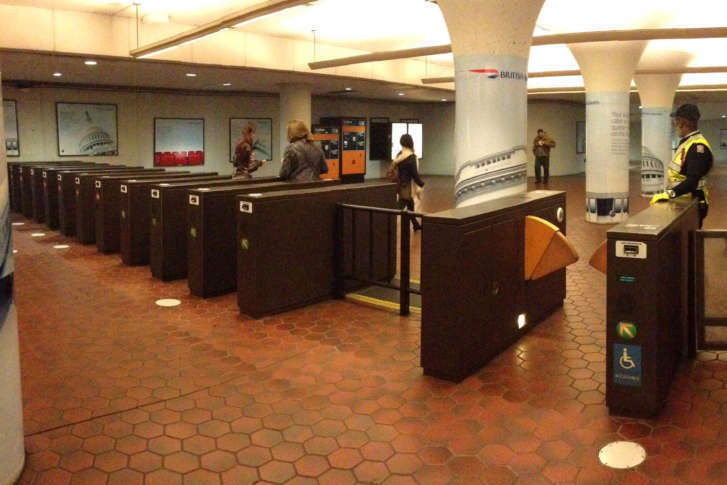 A $65,000 upgrade may be coming to your local station in an effort to reduce fare-skipping at Metro stations.